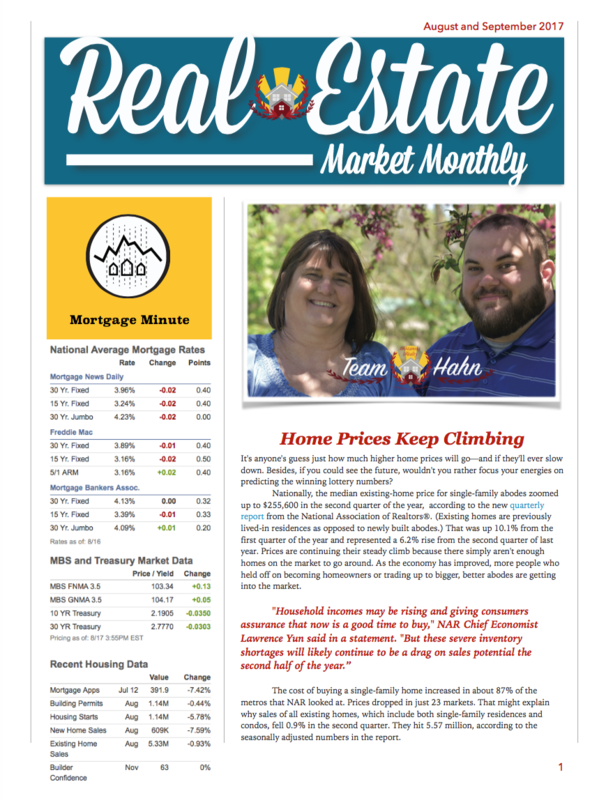 Each of our Newsletters are great resources to keep informed on what is happening with the Market. 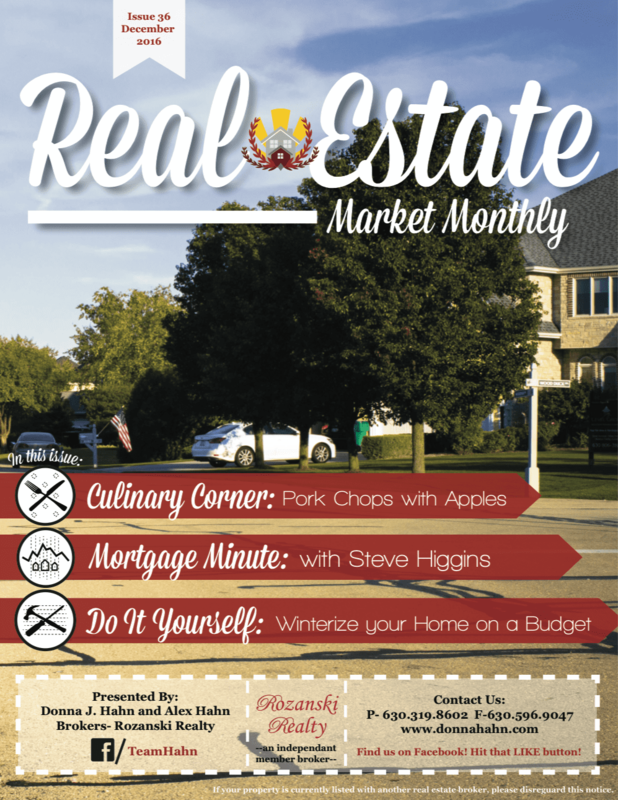 Topics include Real Estate News, Do It Yourself Project Tips and even great Recipes to share! Check them out by clicking the Images below! Click the above Image to Open the Full Newsletter! Click the above Image to Open the Newsletter! -Culinary Corner: Pork Chops with Apples! -Do it Yourself:Winterize your Home on a Budget! -Mortgage Minute with Steve Higgins! -Coupons and Discounts from Local Businesses! -Do it Yourself: Wiring a New Thermostat! -Culinary Corner: Spiced Pumpkin-Raisin Cookies! -Do it Yourself: 6 Fall Hacks for your Home and Yard! -Culinary Corner: Baked Apple with Crisp Topping! -Do it Yourself: Affordable and unique Wall Treatments! -Culinary Corner: Corned Beef Hash! -Do it Yourself: Removing Wallpaper Glue from Drywall! -Culinary Corner: Buttery Lobster Rolls! -Do it Yourself: Ways to use Pallets in your Backyard! -Culinary Corner: Milk Chocolate Banana Pudding! -Do it Yourself: Hacks to make Life Easier! -Do it Yourself: Veggie Garden Ideas! -Culinary Corner: Veggie Burger with Mushrooms! -Do it Yourself: How to Spray Paint Furniture! -Culinary Corner: Ginger-Peach Glazed Ham! -Do it Yourself: How to Repair a Broken Screen Door! -Culinary Corner: Mushroom Barley Risotto! -Do it Yourself: Watering Tips to Revitalize Your Lawn! -Culinary Corner: Butternut Squash Soup! -Do it Yourself: Tips to get rid of that Mildew Smell!